Day 11 of our Advent Calendar of doors, and today we go back to school. This is a familiar sight for all ex-pupils of Westlain Grammar School. 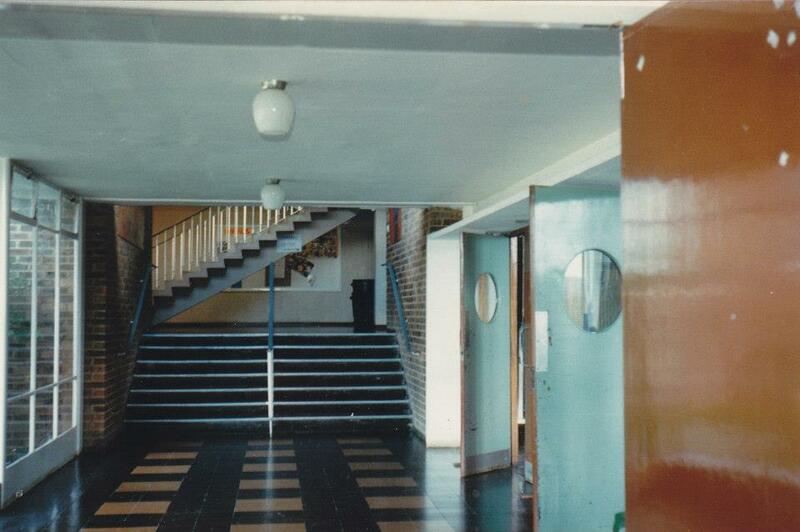 It is the entrance hall, and the blue doors on the right lead into the main school hall where we would have assembly every morning on our arrival. I went to this school from 1969 – 1974. 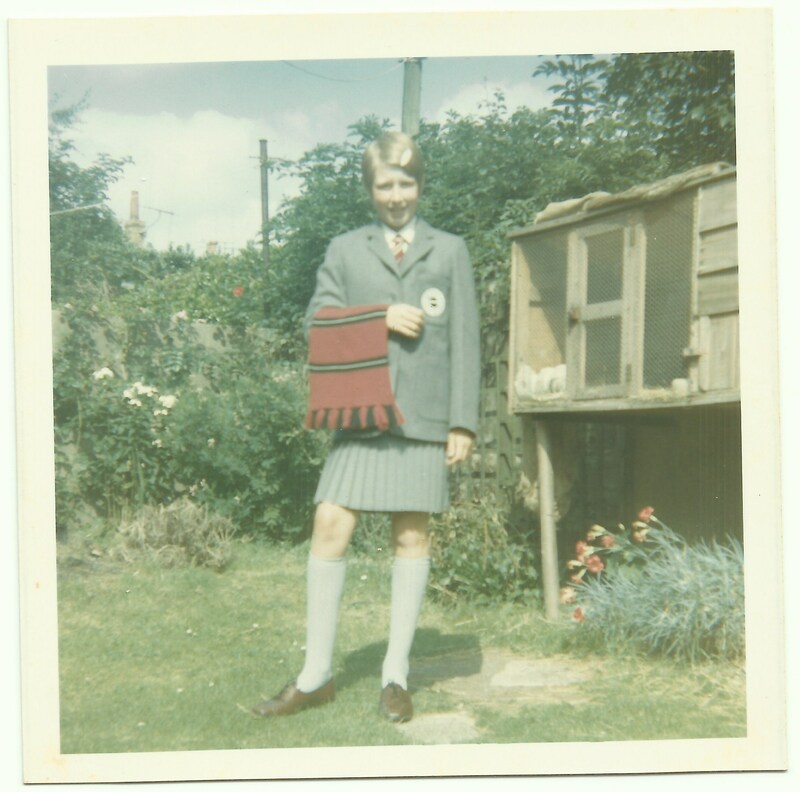 Here I am in the school uniform, and you also get the bonus of another door in this photograph – the door on my rabbit’s hutch! This entry was posted in 1974, jackiedinnis and tagged Advent, advent calendar, assembly, school hall, School uniform, Westlain Grammar School. Bookmark the permalink.